We help you see the interior as we imagine it before the project begins. Step into our mind. 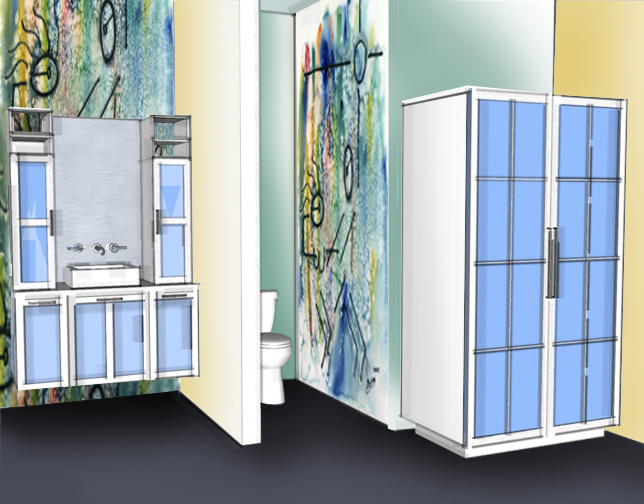 Our 3D renderings help clients to envision our vision for the new environment we will create. These rendered image scenes, along with finish samples, let clients see, feel and touch the inviting business atmosphere we have in mind. Step into our mind. JJ Associates provides 3D Rendering services for both residential and commercial projects.